Little, Brown Books for Young Readers, 9780316040860, 400pp. 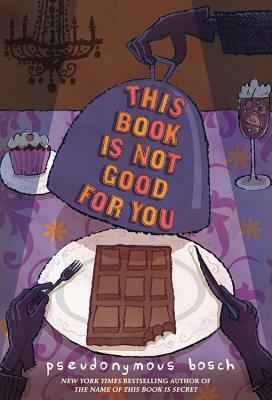 With the focus of his third book being chocolate, will elusive narrator Pseudonymous Bosch finally reveal his secret identity? You'll have to wait and see. In the meantime, don't forget to gather clues from his previous books: The Name of This Book is Secret and If You're Reading This, It's Too Late.